Twelve rare bottles have arrived and to keep things as fair as possible we're raffling off the chance to purchase these limited releases. Two years ago (12/6/15) we raised $1,604 for MSPCA-Angel! We are so grateful to our suppliers to making these bottles available to us again this year (Dec. 2017)! Thank you to everyone! Cheers! We raised $925 for MSPCA-Angell! Through Dec. 20, 2017 we're selling raffle tickets for $2 each. On Dec. 20th we'll draw TWELVE winners. 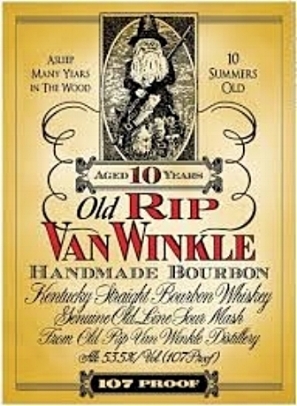 Winner #1 can purchase a bottle of Old Rip Van Winkle 10 Year for $69. Winner #2 can purchase a bottle of George T. Stagg for $103. 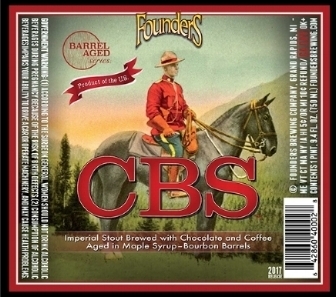 Winner #3-12 can purchase a bottle of Founder's Canadian Breakfast Stout for $26. All Raffle Proceeds will be donated to MSPCA-Angell. Tickets are only available in person at the shop and are cash-only (no online or phone purchases). Note: To be completely transparent and fair, the first raffle ticket is yellow 0731066. Tickets are issued sequentially as they're purchased. Winners must be 21 or older to purchase alcohol. GRAFT - EXPEDITION + New England Cider week lands with a BONUS TASTING tonight 5-7PM! #BeMoreSocial & drop by to taste with Andy @graftcider 👇 •Fields & Flowers Gosé Rosé Cider •Lost Tropic Hop Mimosa Cider •Farm Flor Rustic Table Cider . . . #YouCANDoIt #swroséallday #southie #fortpoint #seaportboston #02127 #graftcider #graftexpedition #freetasting #meetyourmaker #futurecider #newenglandciderweek #justdance @beatbrewhall 👉 post tasting!